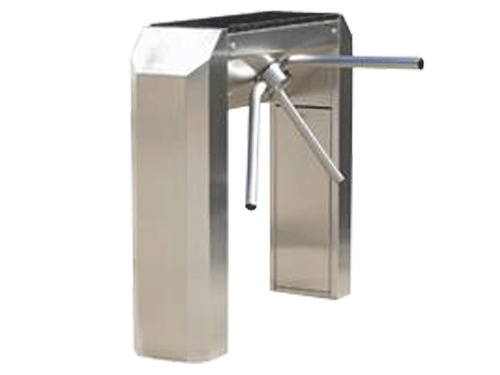 The Waist Height Streamline Turnstile has a wide range of applications which are suitable for both prestige and industrial installations. Designed for interior and exterior installation in hard operating conditions. 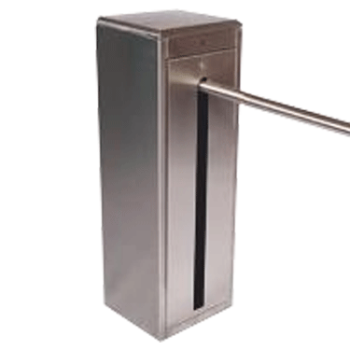 Fitted with ROTALOK ® ultra heavy-duty electromechanical locking mechanism, which is bi-directional and been tried, tested and perfected over more than 20 years. The self-centering rotation system, returns rotor to starting position after every rotation which includes the Anti-trap safety system. 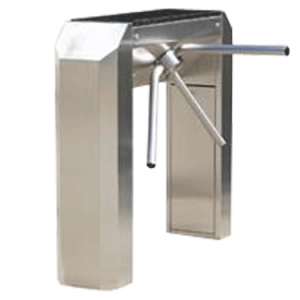 The Waist Height Streamline Turnstile is zinc plated for corrosion resistance, has a case hardened locking disk and pawls eliminating any wear which requires no routine maintenance. The Streamline come with a standard 5 year mechanical guarantee & a 1 year electrical guarantee. 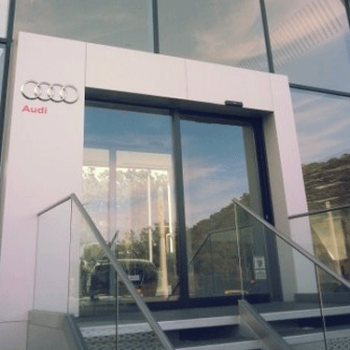 Applications include office buildings, health clubs, universities, stadiums and leisure parks.